This fabulous little geometric Art Deco dress from Richie House (an LA based clothing company) is currently marked down from $85 to $19.99 at Amazon and qualifies for free Prime and Super Saver shipping. 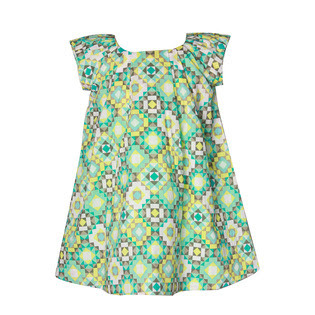 I love the print and the shape of this dress; it is absolutely perfect for both casual and dressy summer outings. Plus, it is available in every size from 2 years to 12 years! Other dresses from Richie House are also marked down close to 75% off at Amazon... see my favorites below. 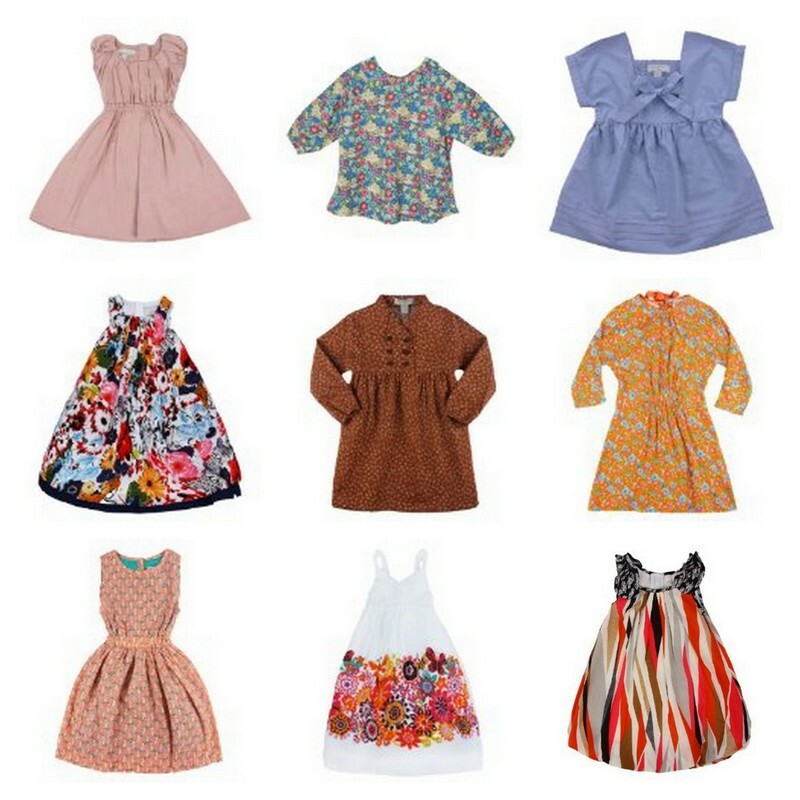 Some qualify for free shipping, some do not (though the shipping rate is not prohibitive, especially when considering the hefty markdown on the dresses). Or, venture beyond the kingdom of Amazon to the Richie House website where everything is deeply discounted right now and all orders over $100 ship for free. Also, congratulations to Sarah (comment left on June 12th, 6:20 AM), the winner of the CHOOZE shoes giveaway!! Oh my goodness, LOVE these! I *love* this, too!! Congratulation to Sarah -- have fun with CHOOZE!